But 2019 will be a doozy - a sentiment that NASA administrator Jim Bridenstine highlighted after NASA's recent Mars landing. After NASA's New Horizons spacecraft flew past Pluto in July 2015, the robot kept going. The space agency now plans to use the nuclear-powered probe to visit an icy body called Ultima Thule, or 2014 MU69. The object is in the Kuiper Belt, about 4 billion miles (6.4 billion kilometres) from Earth, and researchers think it's a peanut-shaped rock. Overnight on December 31, 2018 - New Year's Eve - and into January 1, New Horizons will fly by, study, and photograph the mysterious object. 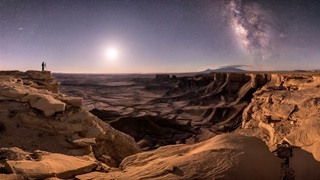 Scientists estimate that it's perhaps 32km long and 19km wide (roughly the size of a city). 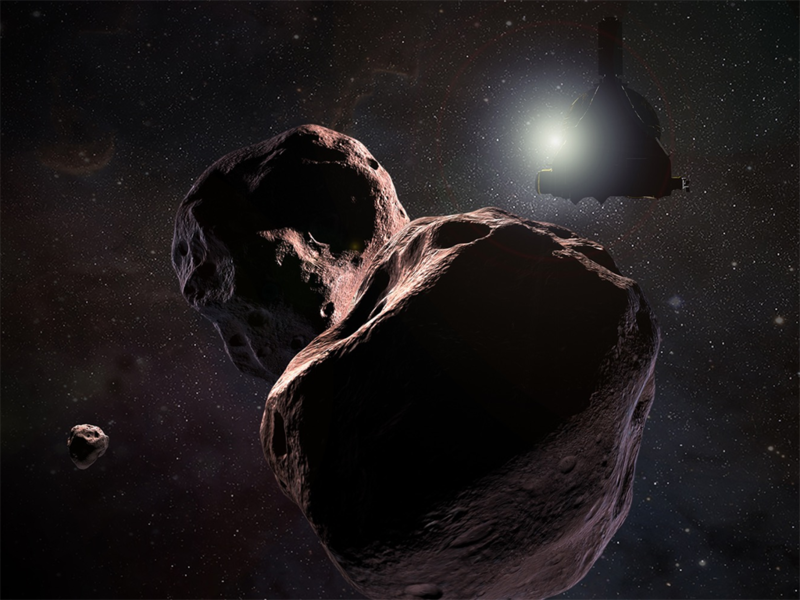 New Horizon's flyby will make Ultima Thule the most distant object ever visited by humanity. SpaceIL, a non-profit backed by a billionaire in Israel, has built a 1,300-lb (about 590kg) moon lander. 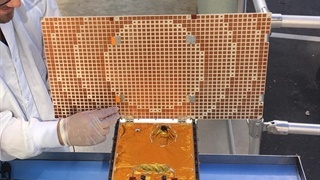 The organisation first formed to compete for the $20 million (R270 million) Google Lunar X Prize, but that competition ended without a winner in 2018. 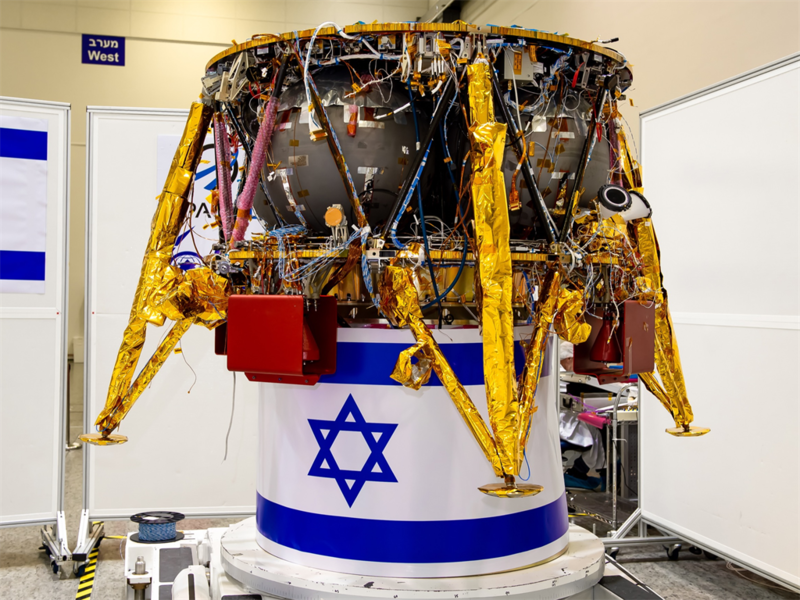 Regardless, SpaceIL kept developing its spacecraft and is now booked to launch on one of SpaceX's Falcon 9 rockets. 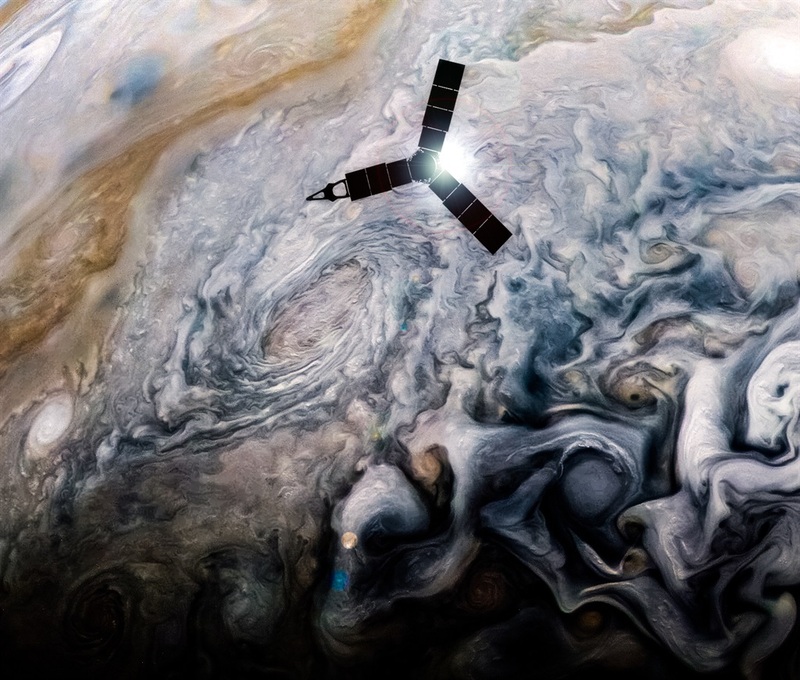 Perijove 18, the first of 2019, is slated for February 12. 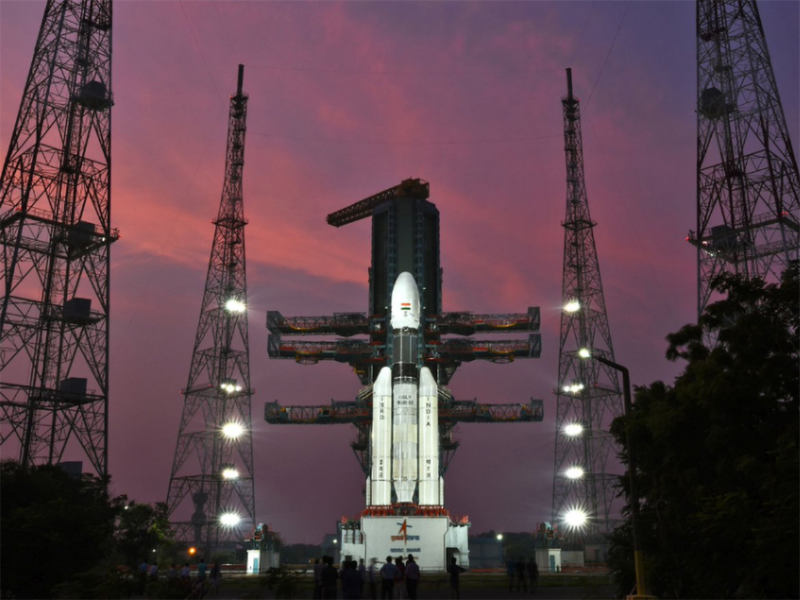 Mission managers have also planned six other such manoeuvres for the year: April 6, May 29, July 21, September 12, November 3, and December 26. SpaceX hopes to launch nearly 12,000 satellites into orbit - which would dwarf the amount of spacecraft currently in Earth's orbit - over the next decade. 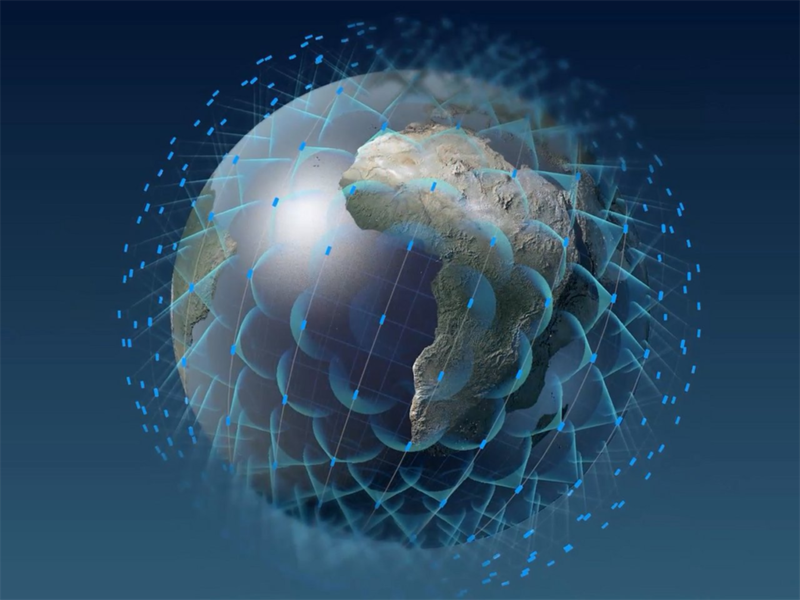 The goal is to cover all of Earth with an internet service that is much faster, cheaper, and more resilient than any current service. The company has received approval from the FCC to build the network. 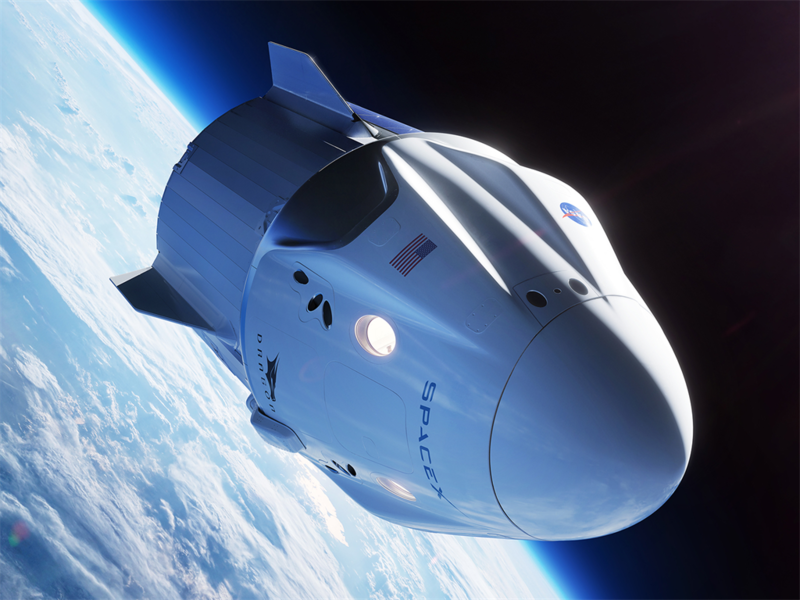 Like SpaceX, Boeing is working on spacecraft that will help NASA replace its space shuttle and ferry astronauts to and from orbit. 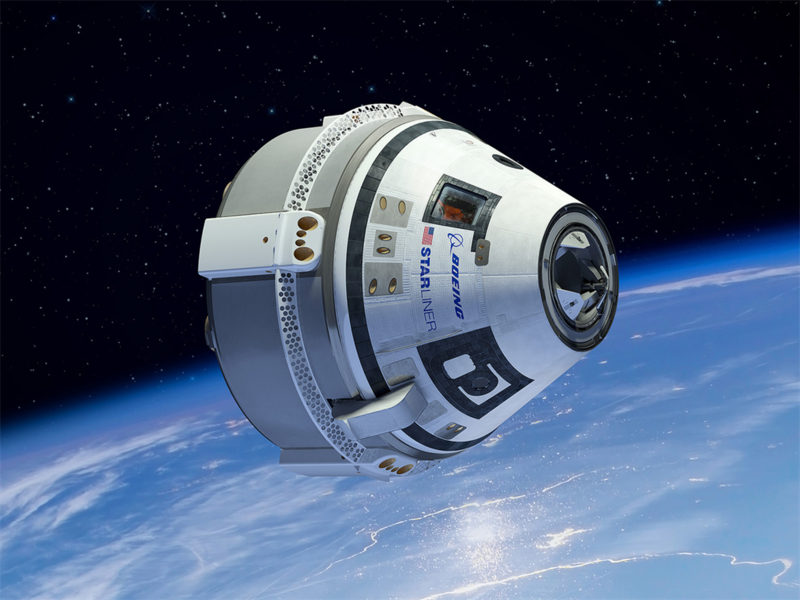 Boeing's spaceship is called the CST-100 Starliner, and the first mission will also be without a crew - the vehicle will autonomously fly to the space station. 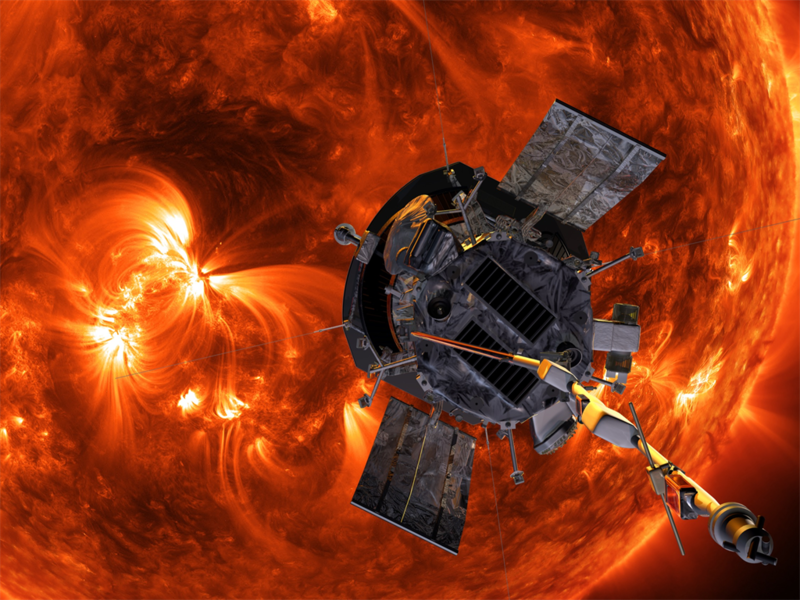 NASA's Parker Solar Probe (PSP) already broke the record for the fastest human-made object. 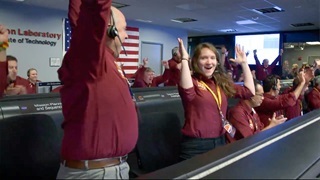 On November 5, 2018, it flew past the sun at more than 212,000 mph (about - 342,000 km/h) - nearly 3.3 times as fast as the Juno spacecraft at Jupiter. That's fast enough to fly from New York to Tokyo in less than a minute. But PSP will make two more flybys this year, each closer to the sun and slightly faster than the one before it. The goal is to crack two 60-year-old mysteries: why the sun has a solar wind and dangerous mass ejections of particles, and how the corona - the star's outer atmosphere - can heat up to millions of degrees (about 100 times as hot as the sun's surface temperature). PSP will also zoom by Venus on December 26, 2019. The manoeuvre will use the planet's gravity to draw the spacecraft into a tighter orbit around the sun. Mercury is so small and so close to the sun that it's typically difficult to see. 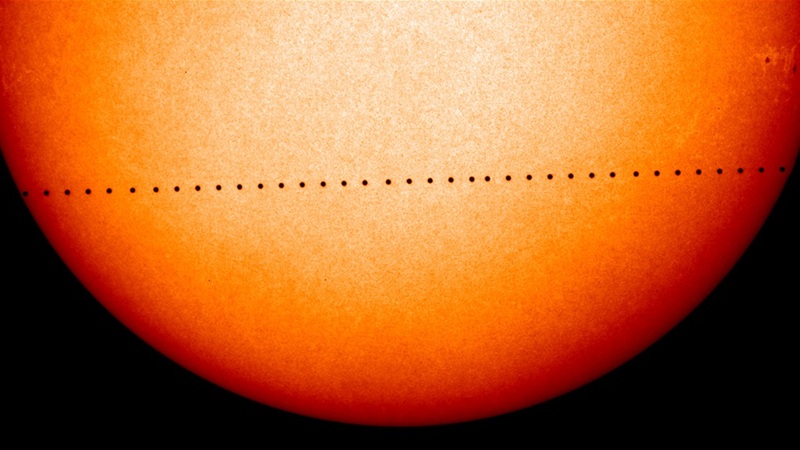 However, on November 11, 2019, it will appear to move, or transit, in front of our local star. The last time the planet did this was in 2016, and before that it was 2006, so the event is somewhat rare. If you're going to watch it, make sure you have appropriate protective eye wear (or prepare to get creative). 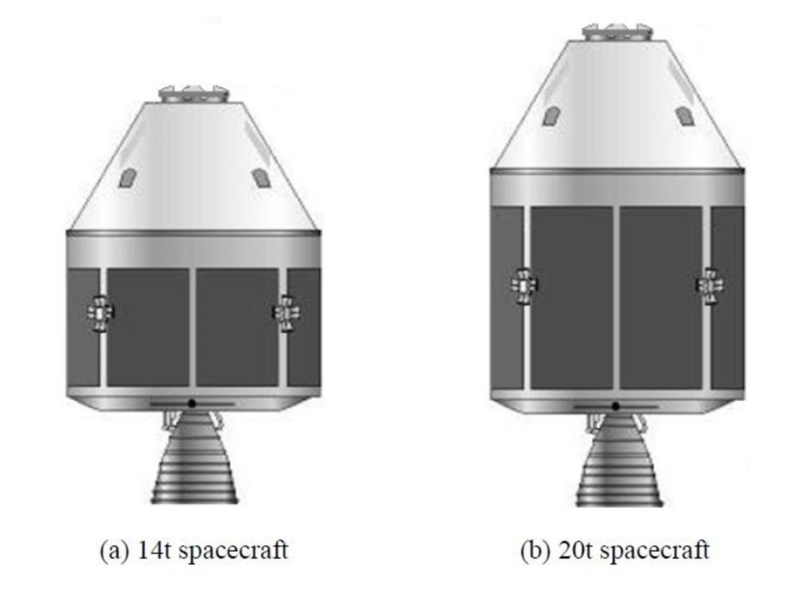 But Chang'e-5 will be China's most ambitious moon mission yet. A lander will attempt to drill out and scoop up nearly five pounds of lunar soil, then rocket the grit back to Earth. 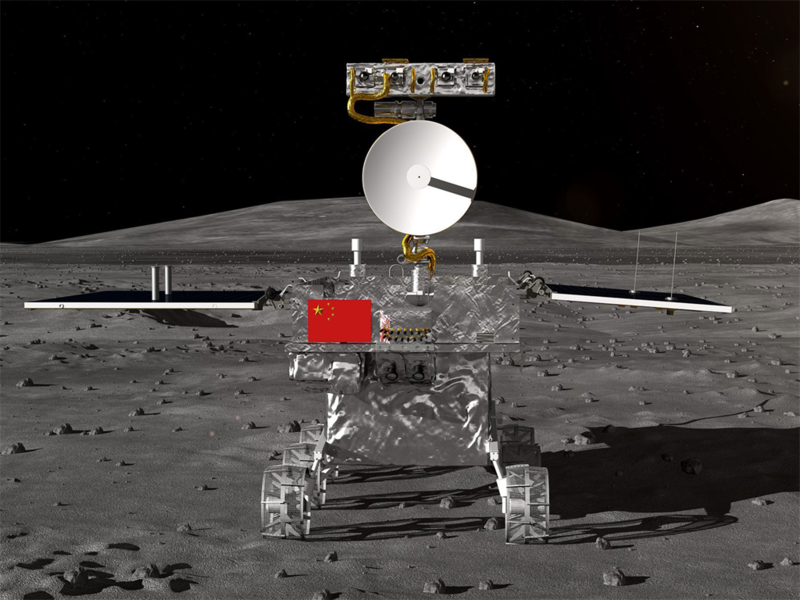 This would give China its first samples of the moon. 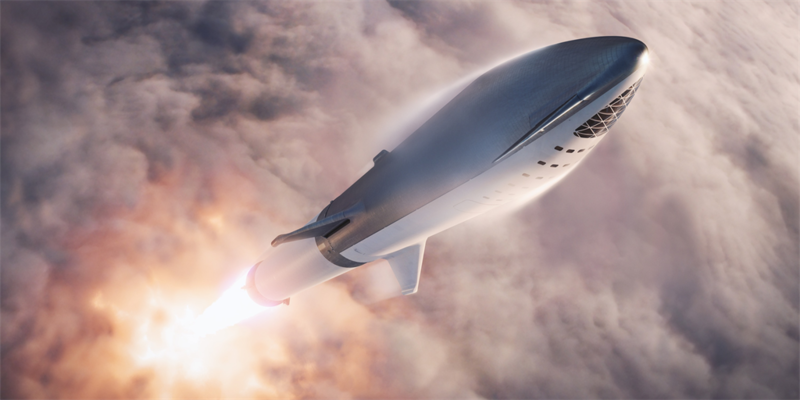 SpaceX is working on a 387-foot-tall (117m) rocket ship called Big Falcon Rocket. 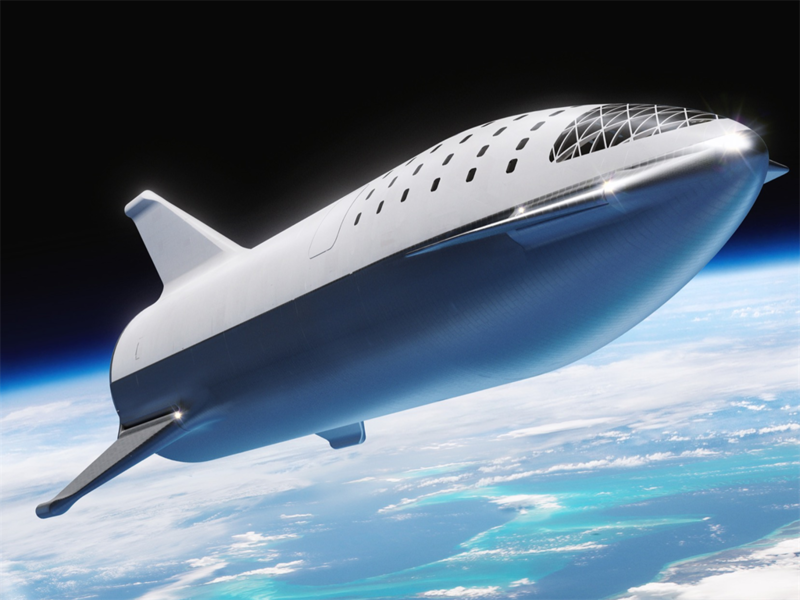 The company is building the top half of the vehicle, called Starship, under a giant tent in Los Angeles, California. SpaceX is building a similar-looking tent at its facility in Boca Chica, Texas. The company also recently applied for an FAA experimental launch license. The application requests two years to do launch-and-landing tests that could last up to six minutes and rise about 16,400 feet (just shy of 5,000m) in altitude.